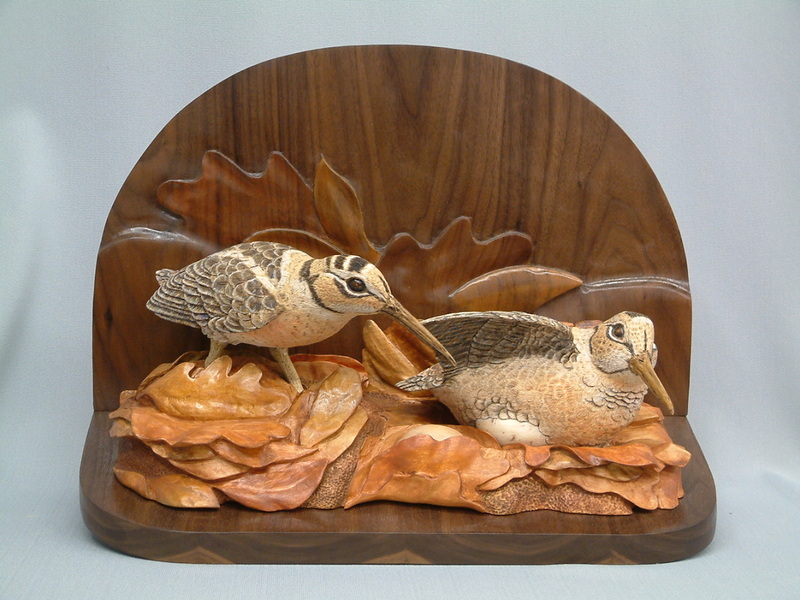 All her life Diane has loved the look and feel of wood. 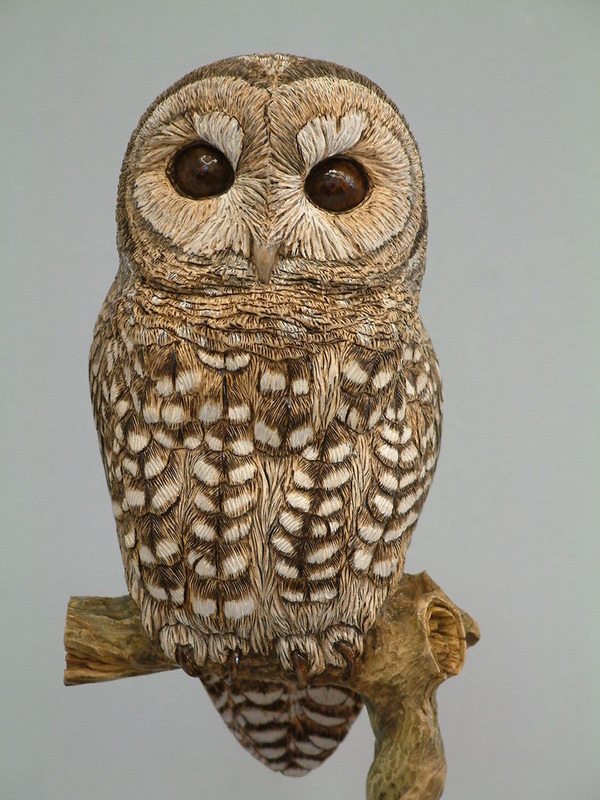 With her artistic beginnings based in pen and ink drawing and trained in commercial art, it was a happy transition from flat art to the 3 dimensional challenges of wood carving. She enjoys the whole process of studying her subject, drawing patterns in all views, and finally shaping a wood block into a life-like work of art. 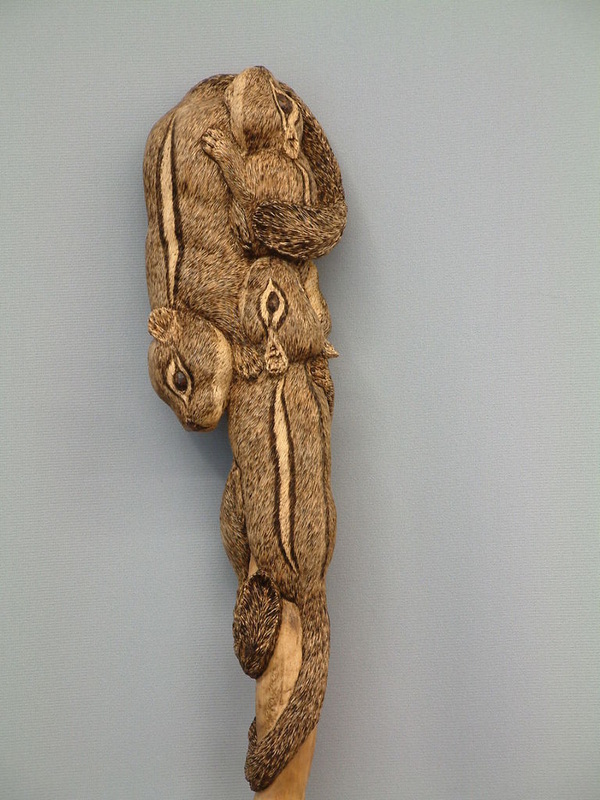 The many hours spent shaping, texturing and finishing a carving bring peace and serenity to her being. Her subjects frequently come from the animal kingdom favoring birds and small mammals. Her hope is to capture the spirit and essence of the wild creature.